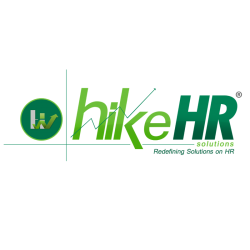 Position Title: Manager HR Location: Calicut Reporting to: Corporate Head-HR Minimum Requirement: Masters in HRM/ MBA in HRM Experience Level: At least 10-12 of relevant management experience in HR operations, with not less than 5-6 years in a position of similar responsibility Job Description: To manage the HR Department for effective development and implementation of HR strategies, policies, processes and procedures to attract, develop, motivate and retain a committed workforce in order to meet and achieve the Group’s business objectives in the short, medium and long terms, and much more. An upcoming garments brand , having operations all over kerala is looking for a Smart & Energetic Marketing executive. Competing salary will be provided to right person. Send your resume to info@pelee.in . University degree, preferably in business, or equivalent work experience. Minimum 1 years of professional experience in a role with responsibility for business development or multi-channel sales/marketing. 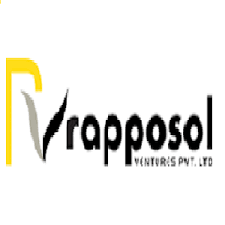 Proven background in successfully executing business development plans to generate sales leads. Previous industry experience within the building products, interior finishing, construction, architect, interior design, or other related fields an asset. Specific experience working with Builders a plus. Demonstrated ability to create and build strong customer relationships to enable sales within Channel Partners. Demonstrated ability to work effectively across the Sales & Marketing functions, as well as with cross-functional teams. Demonstrated ability to work with increasingly sophisticated, data driven customers. Strong skills in quantitative analysis to aid in decision making. Excellent communications and presentation skills. Experience with sales or marketing CRM/ Marketing Automation systems (e.g. Salesforce, Marketo, etc.). Able to travel extensively,( with increased periods of travel as required). Valid driver’s license and vehicle suitable for client site visits. Record of safely operating a vehicle. Should have good communication skill and Managerial skill. Should be graduated. Need Hospital field experience. Attractive salary package. Location : Calicut.